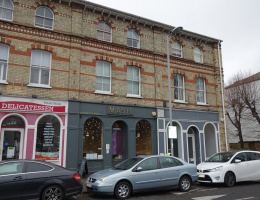 A recently decorated, first floor, purpose built one bedroom flat, forming part of a Victorian parade of shops and flats situated in Surbiton Road, midway between Kingston and Surbiton town centres. 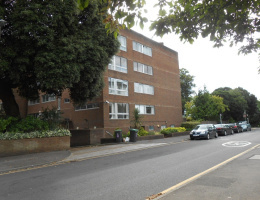 A 1980's purpose built two double bedroom second floor flat, situated in one of the sought after river roads just off the Portsmouth Road. 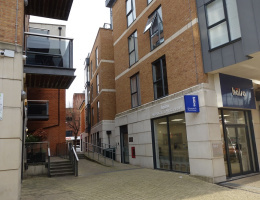 Situated in the heart of Surbiton town centre, a two bedroom, two bathroom flat forming part of the second phase of the smart Surbiton Plaza development, with 24 hour Concierge and secure underground parking. 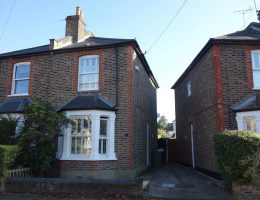 An immaculately presented two bedroomed Victorian semi-detached house situated in a crescent off Portman Road. The property has been newly decorated throughout and has undergone extensive refurbishment over recent years.